NEW Sunday Tasting Room Hours! 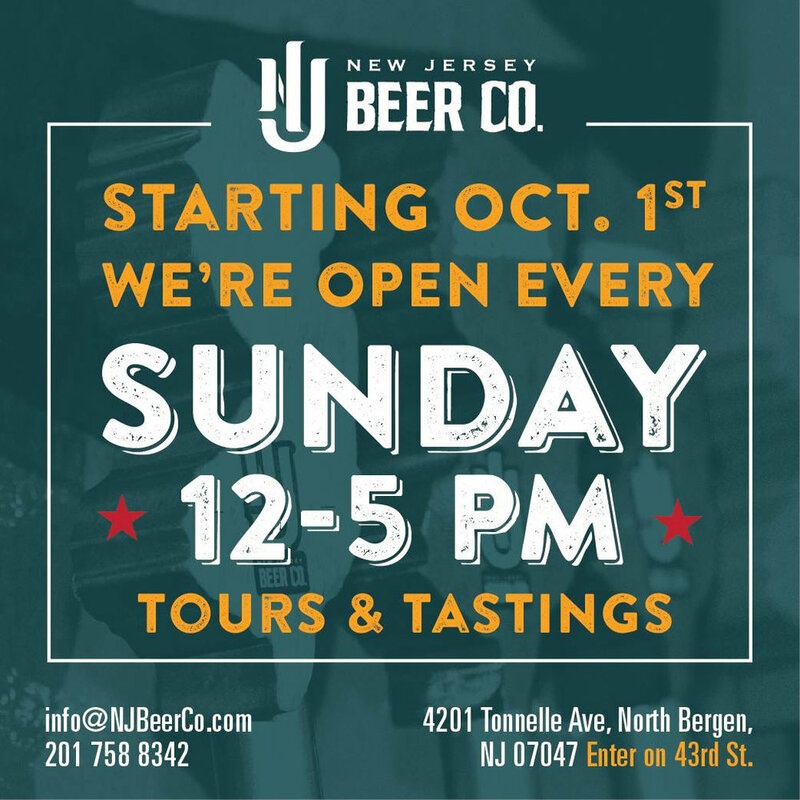 — New Jersey Beer Co.
NEW Sunday Tasting Room Hours! Join us on Sundays from Noon to 5 pm starting October 1st! A great way to round off the weekend.